Indiana Lake County Jail Mugshots / Lake County Inmate Criminal Records. Crown Point, East Chicago, Gary, Hammond, Hobart, Lake Station, Whiting. - Search done by name or booking number. 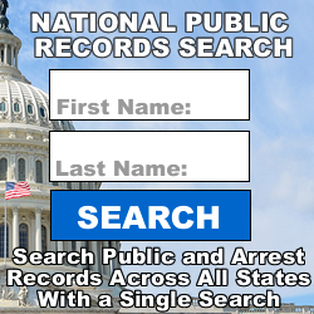 Search Indiana Lake County Jail Mugshots / Inmate Criminal Records By County. Lake County Sheriff's Warrants Search. Lake County Indian Traffic Ticket Payment Online. Lake County Sheriff Foreclosure and Real Estate Auction.